Palm Pointe! 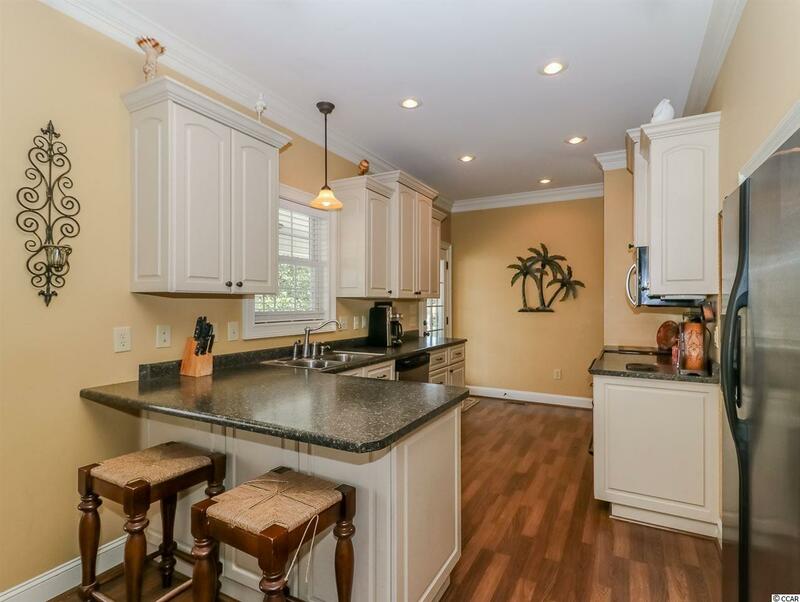 This beautiful 5 bedroom 4.5 bath home located in the award winning Ocean Lakes Family Campground is a rare find. Located on a corner double lot in the much desirable mobile section of the campground, this home boasts numerous upgrades. As soon as you walk up the covered steps to the main level, you're greeted by a large wrap around deck. This home was truly built for outdoor living. Every detail was carefully selected and quality crafted. 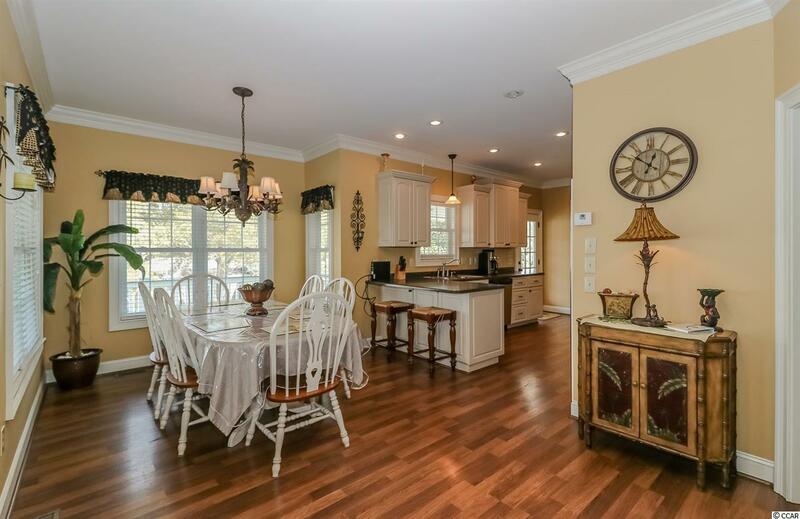 Highlights include large open concept kitchen and dining area, beautiful archway entry into the living space with numerous windows for natural lighting and a private master suite on the main level. Upstairs there is 2 more master bedrooms. One of the upstairs masters leads out to a private balcony so you can sit back and watch the golf carts go by. The other two bedrooms upstairs share a common bathroom. 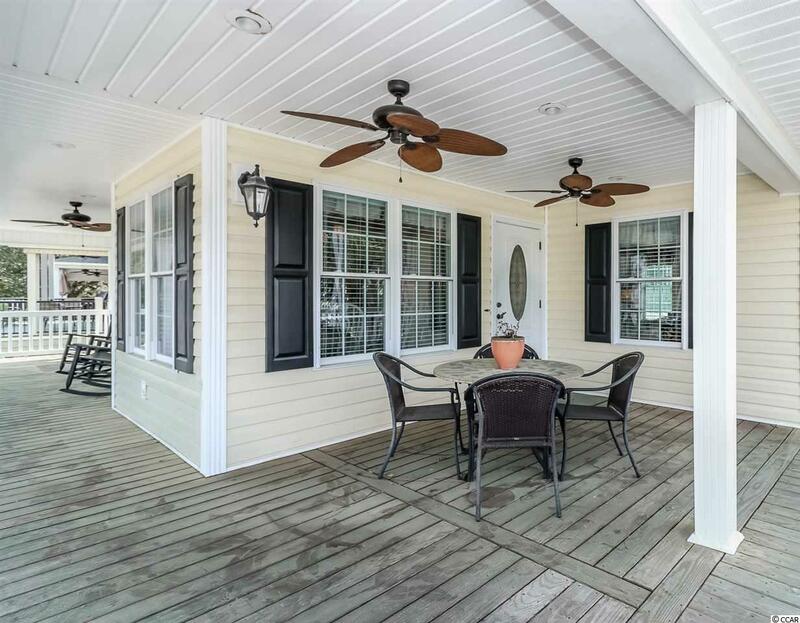 Perfect for anyone, this home is ideally positioned to enjoy summers by the South Carolina Coast. 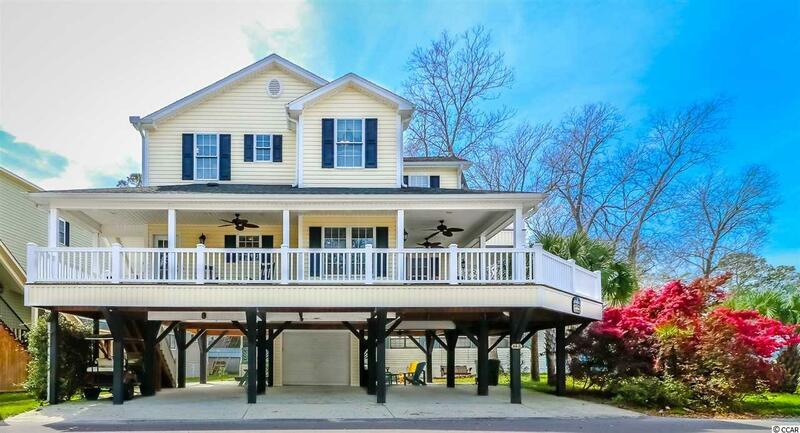 Home is conveniently located close to all the amazing amenities Ocean Lakes has to offer! Amenities included are indoor/outdoor pools, lazy river, waterpark, mini-golf, arcade, basketball courts, volleyball courts, and much more! Come check out this property today! All measurements are approximate and not guaranteed. Buyer responsible for verification.